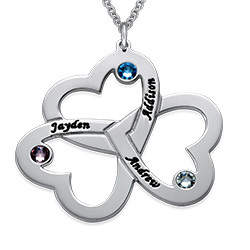 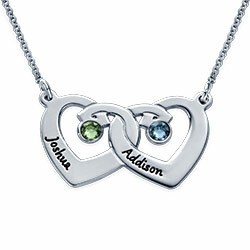 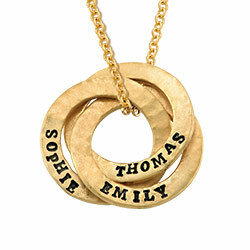 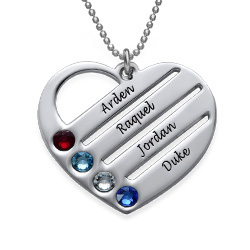 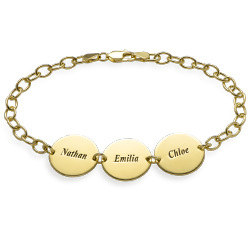 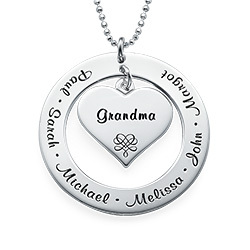 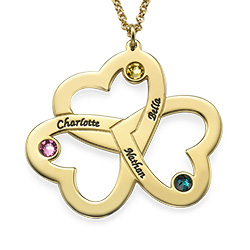 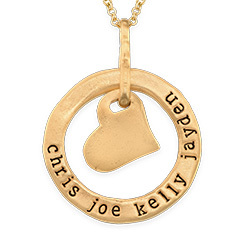 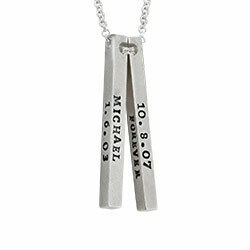 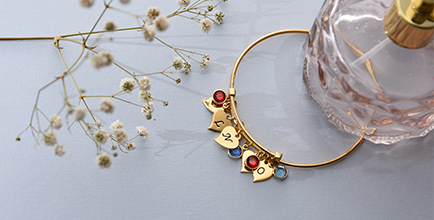 Our customized heart necklace is the perfect gift for any milestone or life event. 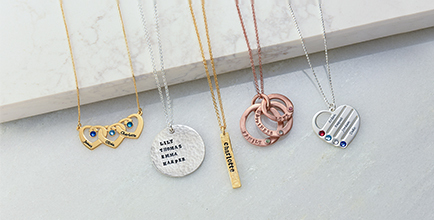 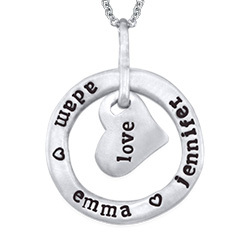 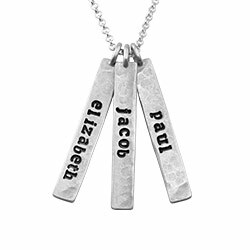 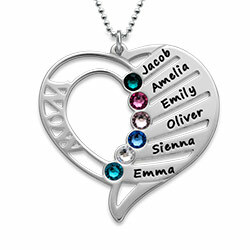 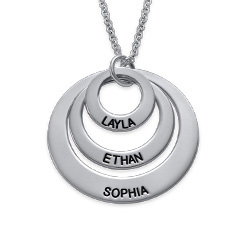 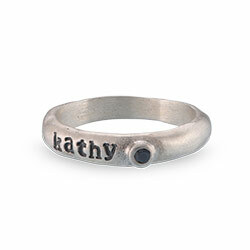 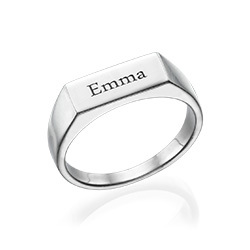 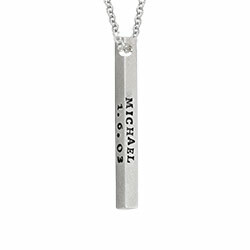 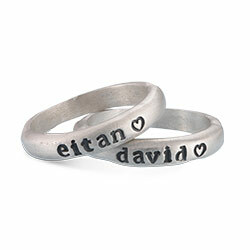 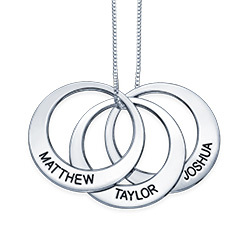 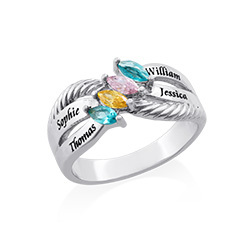 Show her how much you care by customizing the silver heart pendant with the names of her loved ones or meaningful words. 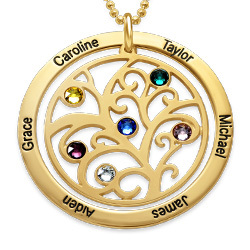 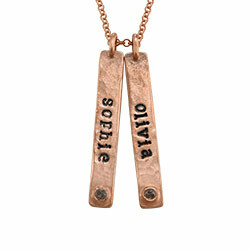 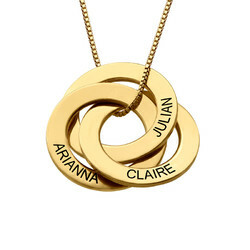 The brim of the pendant can be personalized with up to six cubic zirconia stones to make it really shine! 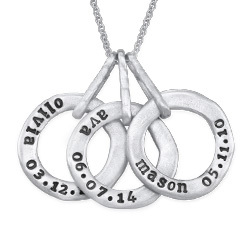 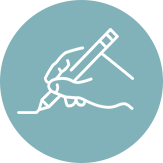 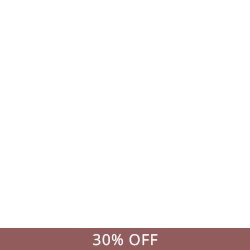 This item is affixed on a silver Rollo chain. 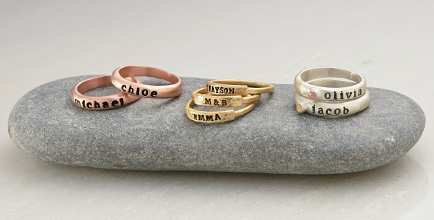 Measurements: 27mm x 30 mm / 10.63"x11.8"